Lize Beekman announced, at the age of 3, that she will one day write her own songs. At the age of 12 her first song, Like an Eagle, was recorded by a well-known South African artist, Clive Bruce, as the title track of his then new album. During her high school years she walked away with the first prize in 2 national songwriting competitions (Crescendo – ATKV / Sterre 2000 – RSG) for 2 consecutive years. Ever since Lize is one of South Africa’s most acclaimed songwriters. 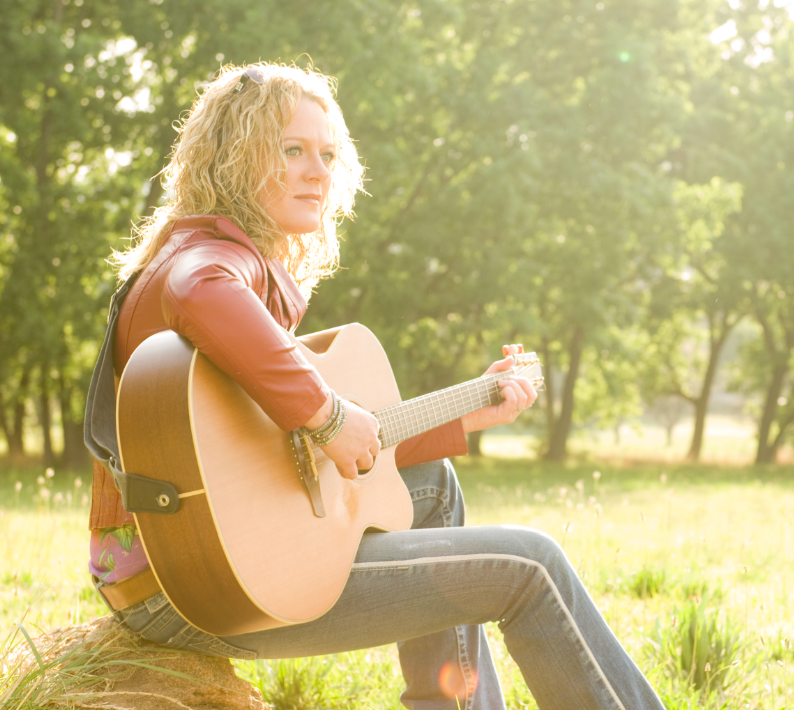 Her songs have been recorded by a wide range of performers: Laurika Rauch, Amanda Strydom, Matthys Roets, Theuns Jordaan, Elzabé Zietsman, Anke (idol) and Coenie de Villiers amongst others. 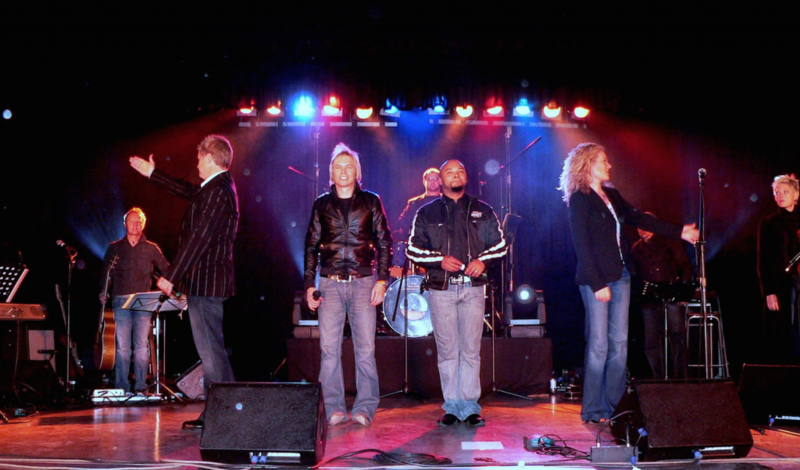 Beekman’s song ’n Sonneblom uit Bethlehem, was nominated as Song of the Year during the GMT Awards in 2002. In 1997 Lize recorded her debut CD, Eyes of a Child, consisting of music and lyrics written and composed by Beekman herself, in both Afrikaans and English. The response from the local music industry, media and public was positive and overwhelming and the album was nominated for a SAMA Award (South African Music Awards) in the category Best Adult Contemporary Album – English. One of the tracks, Lord, it’s Raining, was used for the national Red Nose Day Campaign held by MNET. She was also aSAMA winner, alongside Amanda Strydom, in the category Best Musical Soundtrack for the soundtrack of ‘n Vuur gevang in Glas, which they co-wrote. Her second album, Cake followed in 2000, again with new material in both languages and also including the theme song of a TV series Soutmansland which she composed and performed. Beekman released her third CD, Iemand Het Gesê, in 2003. The album consists of 12 tracks – all Beekman originals – and this CD was 100% Afrikaans. After the release of this album Lize’s audience grew extensively and she was a finalist in the 2004 SAMA’s in the Category Best Adult Contemporary Album – Afrikaans. In 2004 Beekman wrote and produced the stage production tussenINbetween in which she performed with Gloria Bosman. They had audiences on their feet countrywide and they were also nominated for a KANNA Award at the KKNK2004 in the Category for Best Musical Performance. At the end of 2004 Lize also launched her Fundraising Project ALL THE SAME with REVLON SA being her corporate partner. This project consists of a song she wrote, All the Same, which she recorded with her friend Vusi Mahlasela. All the proceeds of the CD single, as well as all royalties earned by the song, goes towards a fund that looks after AIDS orphans and patients of the St. Francis Care Centre in Boksburg. To date the project has raised approximately R400 000. Early 2005 Beekman entered 5 songs into the ISC (International Songwriting Competition). Out of 11000 entries worldwide, all 5 her songs were shortlisted, 4 (one of them an Afrikaans song) made it to the semi-final and 1 made the finals. She was invited to showcase her music at a Music Festival abroad, but sadly could not go due to prior commitments locally. At theKKNK 2005 Lize also walked away with the KANNA Award forBest Performance in Contemporary Music. November 2005 Lize released her fourth album, Draadkar oor die see. The title track made the top20 Charts of various radio stations and again this album was a finalist for a SAMA Award in 2006 in the category Best Adult Contemporary album: Afrikaans. In September 2007 Lize released a CD consisting of lullabies only – Lize Beekman Lullabies. The album was sponsored by Baba & Kleuter and Baby City. The promotion was supported by 7de Laan (SABC 2) giving Lize a 3-episode storyline. The CD consists of lullabies in Afrikaans, English, Xhosa and Instrumental – all written and composed by Beekman. Lize is donating all artists’ profits to the Red Cross Children’s Hospital. The CD was also nominated for a SAMA Award in 2008. To date Lize has donated well over R200 000 to the Red Cross Children’s Hospital, and in April 2009 the hospital grants Lize the honour of becoming a Guardian of the Red Cross Children’s Hospital. 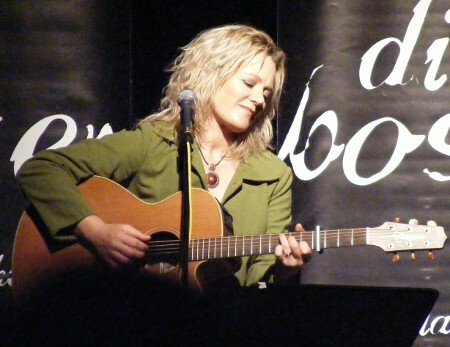 In September 2007 Lize recorded her new solo-album Sit ‘n Bietjie Langs My, which was released in May 2008. In 2009 this album is nominated for a SAMA Award in the category Best Adult Contemporary Album: Afrikaans, together with Amanda Strydom, Valiant Swart, Chris Chameleon and Coenie de Villiers. In 2008 the ATKV of Pretoria-East honours Lize with a Special Recognition Award for her contribution to Afrikaans Music. In November 2008, she performed for the first time ever in London, UK at Aardvark. She was the first South African artist to receive a standing ovation. Lize currently lives in Melkbosstrand in Cape Town, South Africa.